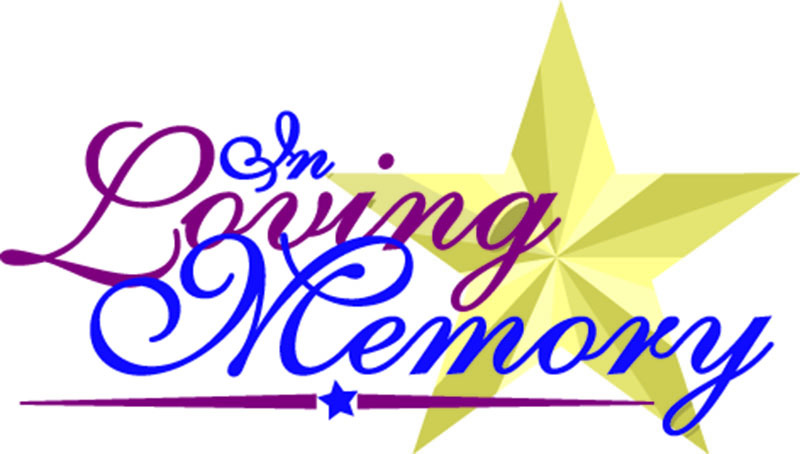 Haughton, LA – Services celebrating the life of Myron Douglas France, will be held at 2:00 PM on Wednesday, April 10, 2019 at Hill Crest Memorial Chapel with George Latimer and Ellie Bulnes officiating. Interment will follow with Military Honors at Hill Crest Memorial Park. Visitation will be held from 12 Noon until 2:00 PM on April 10, 2019 prior to the service at the funeral home. Myron was born on April 7, 1929 in Lincoln, NE and passed away on April 5, 2019 in Bossier City, LA. Myron joined the Air Force in 1947 and became an Aircraft Mechanic while stationed at Walker AFB NM. In 1948, Myron married Norma Jean Witham and they settled into their nomadic Air Force life. From New Mexico, they moved to Cape Cod at Otis, MA then returned to Lincoln and that lasted all of 29 days. Then they were headed to Bergstrom Air Force Base in Austin, Texas. The three years at Bergstrom included a nine-month combat tour in Korea and a couple of shorter tours in Japan. After Bergstrom, Mr. France went to Dow Air Force Base Maine to help form a new wing. After a year at Dow, the family, now including two young sons, moved to Ankara Turkey. The next orders were for Victorville, CA and off they went. After three years at George Air-Force Base, Myron was selected to be the Maintenance Officer for the USAF Thunderbirds at Nellis AFB, Nevada. They never had to cancel a show due to maintenance. The tour took Myron all over the world for two years. When he left the Thunderbirds, he went home to Lincoln, NE. Then eight months before Myron could put in for retirement Lincoln AFB closed and Myron got orders for Vietnam. After the Vietnam tour, Myron received orders to Barksdale Air-Force Base. After retiring from the Air Force in 1968, with 20 years served, Myron was offered a Civil Service job in the same office from which he retired. Myron stayed another 22 years in Civil Service. 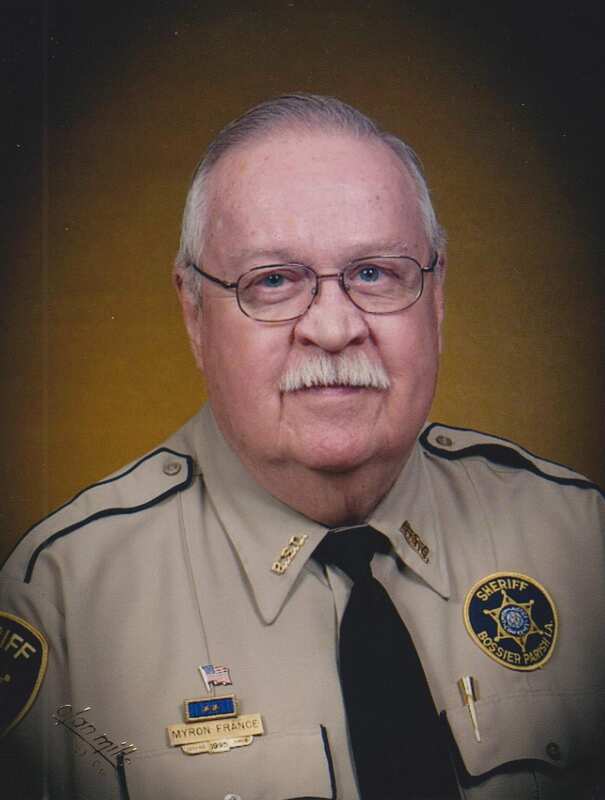 After his second retirement, he worked as a dispatcher for BPFD1 and a member of the Bossier Parish Sheriff’s Department Posse. He loved working on his Corvairs. He had a car, station wagon and a van. He was a lifelong member of the Christian Church (Disciples of Christ) and longtime Kings Highway Christian Church member where he was a Deacon Emeritus. He was preceded in death by his parents, Myron and Anna France; son, Donn and wife Jane France; sister; Anita Koppert and husband Gil and their son, John Koppert. Myron is survived by his wife of 70 years, Norma France; sons, Jonn France and wife Janice, Mark France and wife Margie, Kent France, Todd France and wife Mary; grandchildren, Brian, Jill, Jason, Kristen, Melissa, Alexis, Todd and 9 great grandchildren. The family would like to thank Northwest LoUiSiAna Veterans Home and Regional Hospice. Pallbearers for the service will be the Air Force Honor Guard.